New artwork by university student Jaden Pierce explores themes of tenderness, unity and isolation. In a city like Saskatoon that has such a blooming creative community, it’s often difficult for up-and-coming artists to make a name for themselves. However, local artist Jenna Mann is looking to change that with her new creation. Four new Canadian exhibitions were welcomed to the Saskatoon Mendel Art Gallery during the opening reception on June 27. It may not be the most obvious place for a fine art exhibit, but the eighth floor of Saskatoon’s Delta Bessborough hides a gallery impressive in both its small size and large scope. 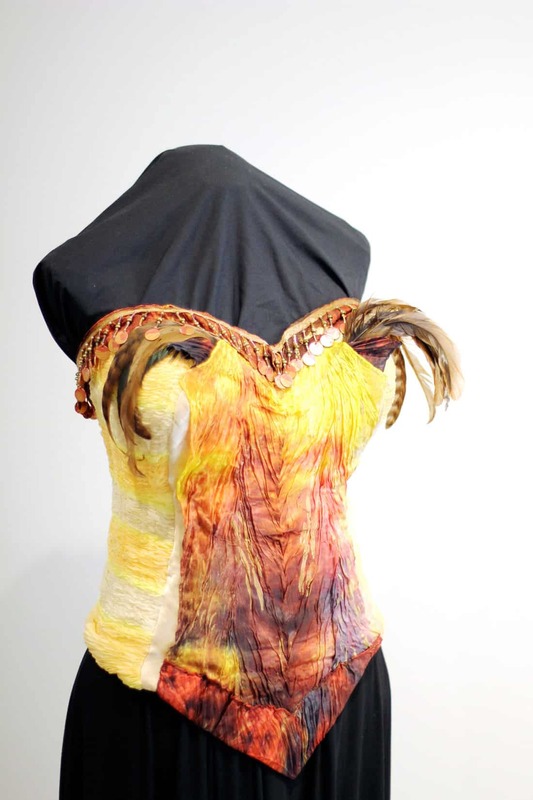 The Wearable Art Exhibition at the Saskatchewan Craft Council’s Affinity Gallery presents extraordinary works of art.